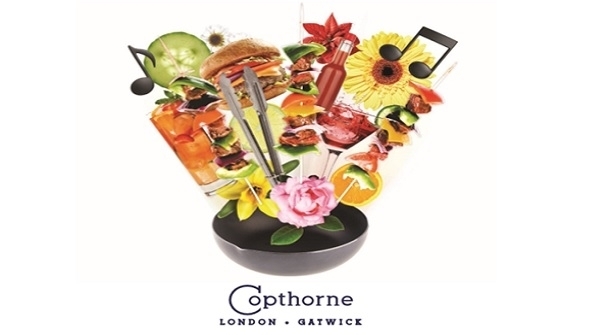 We would like invite you to our summer BBQ/open afternoon set in the stunning gardens at the Copthorne Hotel London Gatwick. A great opportunity to meet with our fabulous Sales and Events Team, or just an excuse to get out of the office and enjoy some fabulous food. Please feel free to bring along a colleague.